Artists come in all shapes and sizes. 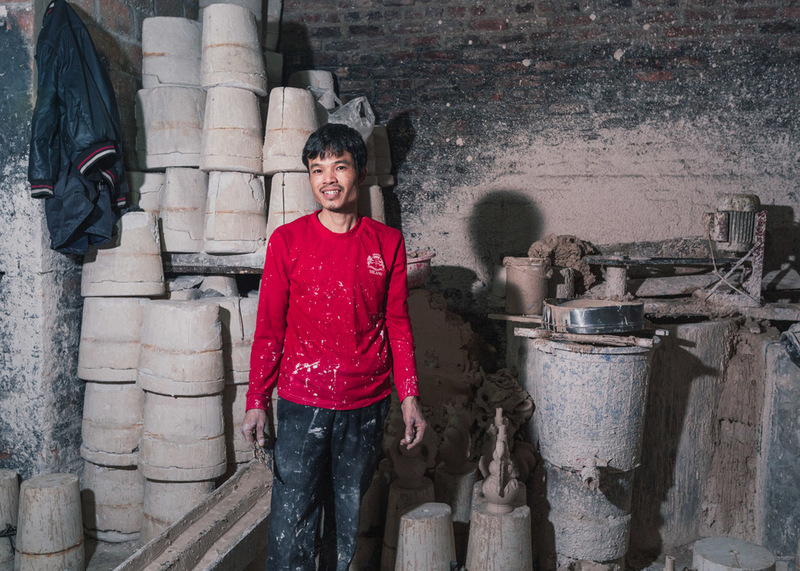 "made of Clay' documents the skilled labourers that run the ceramics village of Bat Trang, situated just outside the Vietnam capital of Hanoi. 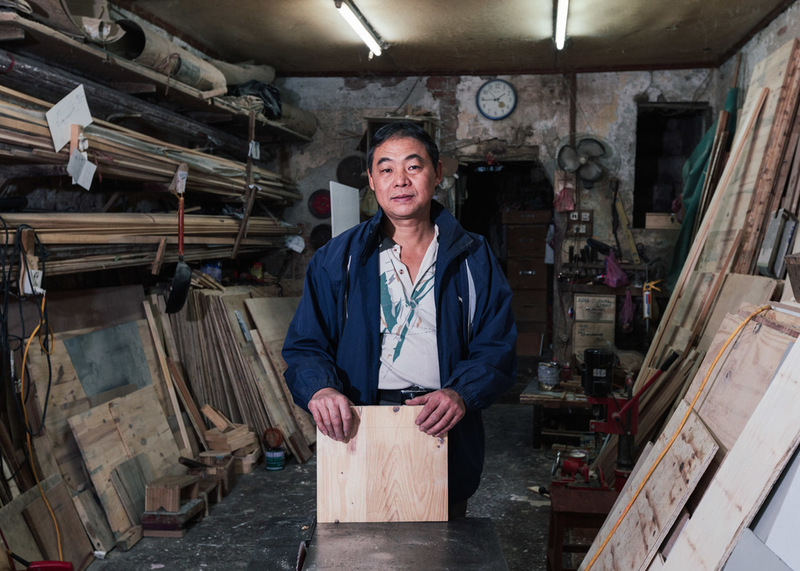 Supplying the country and shipping throughout the world, this small town runs in overdrive. Workers can mould up to 1000 tea cups in a day, paint hundreds of bowls by hand and spend months detailing a single gigantic vase. It is truly fascinating ho labour intensive the whole process is. The factories are family owned and there us a true sense of family when getting to know the people on the inside. These portraits not only show the different stages of the creative process, but reveal the human side to this well-oiled machine.